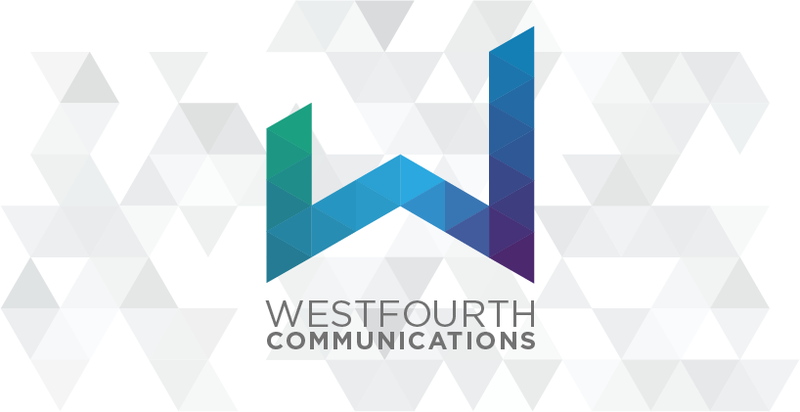 Arlington, Va. –Westfourth Communications, an Arlington-based public relations and marketing consultancy, today announced the appointment of Keith Mordoff as Senior Advisor to the firm, adding to its ranks an executive-level professional with more than 25 years of experience in the defense and aerospace sector. Most recently, Mordoff was Assistant Vice President of Communications for the Aerospace Industries Association, where provided leadership and guidance for all aspects of internal and external outreach for AIA’s divisions and member companies. Previously, he had an 18-year career at Lockheed Martin as Communications Director for Information Systems & Global Solutions, and also served as Lockheed’s Director of International Communications, leading global information activities including public relations, marketing and media relations. Mordoff began his aviation career as a flight test engineer for General Dynamics, and later held reporting, bureau chief and editor positions for Aviation Week & Space Technology in Europe, New York and Los Angeles. Other career highlights include positions with the Aircraft Owners and Pilots Association (AOPA) – as Senior Vice President of Communications – and as Communications Director for Gulfstream Aerospace. Keith graduated from San Jose State University with a bachelor’s degree in aeronautical operations and holds a private pilot certificate. AlphaGraphics. AlphaGraphics, Inc. is a national franchisor of print, visual communications, and marketing products and solutions. AlphaGraphics business centers provide full-service digital, offset and large format printing and signage; design services; mailing and multi-channel marketing solutions; and promotional products. With approximately 280 locations in its global network and average sales of over $1 million per center, AlphaGraphics continues to experience its strongest growth in more than a decade. Piedmont Office Realty Trust. Piedmont Office Realty Trust, Inc. (NYSE: PDM) is an owner, manager, developer, and operator of high quality, Class A office properties located in select sub-markets of major U.S. cities. Its $5.45 billion portfolio is comprised of nearly 20 million square feet across the nation’s top office markets. The company is a fully-integrated, self-managed real estate investment trust (REIT) with local management offices in each of its major markets and is investment-grade rated by Standard & Poor’s (BBB) and Moody’s (Baa2).